What's the back story on a Tusken Raider? Everyone seems to think that they're up to no good, but we think the whole thing with Luke and Obi-Wan was a big misunderstanding. Who knows! 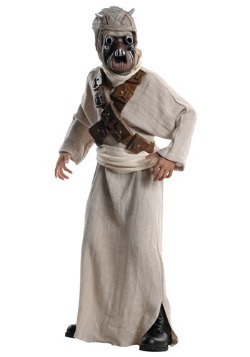 Nobody can understand a Tusken Raider, he could of just been shouting, "I see you might be lost how can I help you??!" 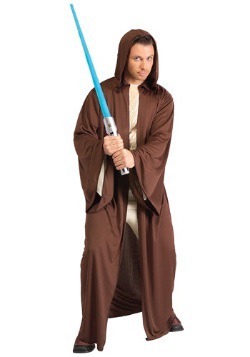 and then Luke starts fighting him out of nowhere. 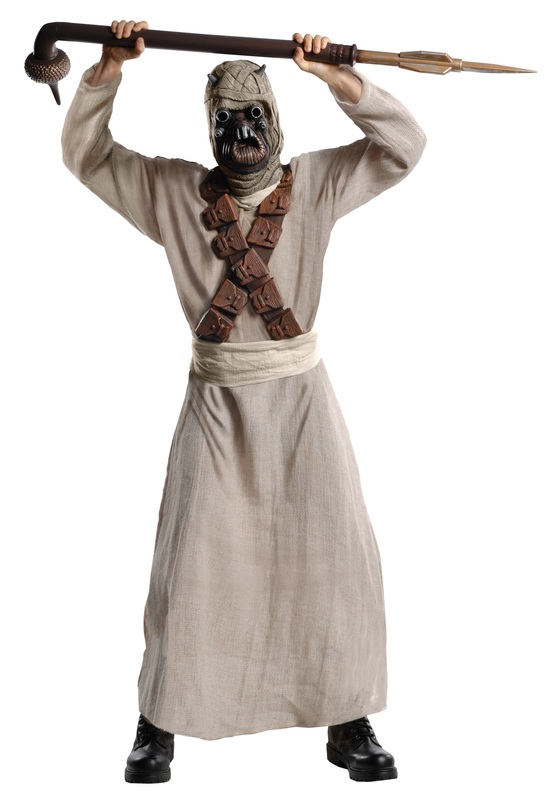 Luckily you can set the record straight when you go in this deluxe adult Tusken Raider costume from Star Wars! 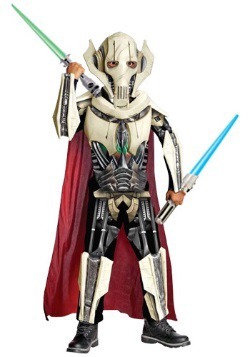 You get to decide whether you're going to help lost Tatooine citizens, or shout all night long with your Gaffi stick overhead, or if you're just going to party hard with some spiked blue milk. 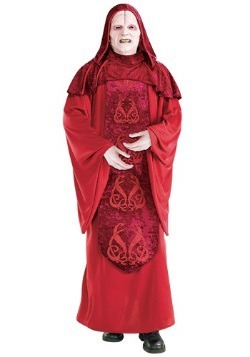 Yep, this fantastic Star Wars costume gives you options.